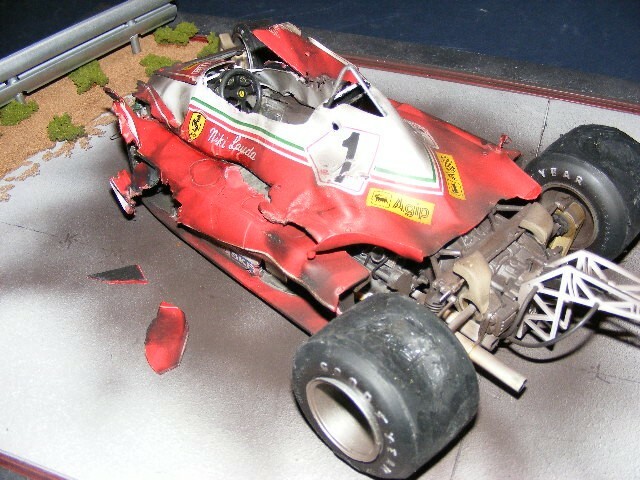 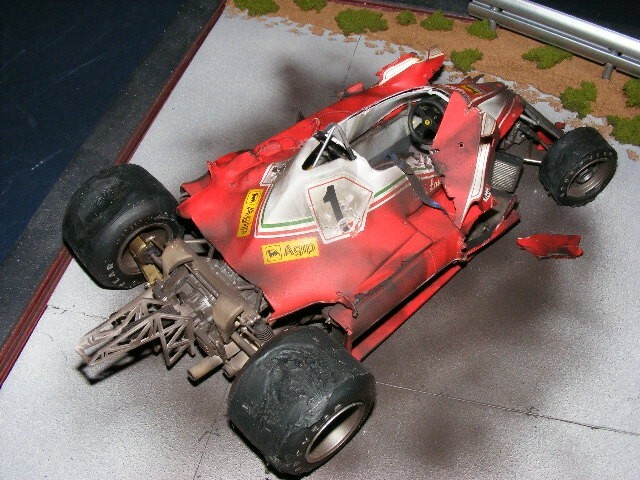 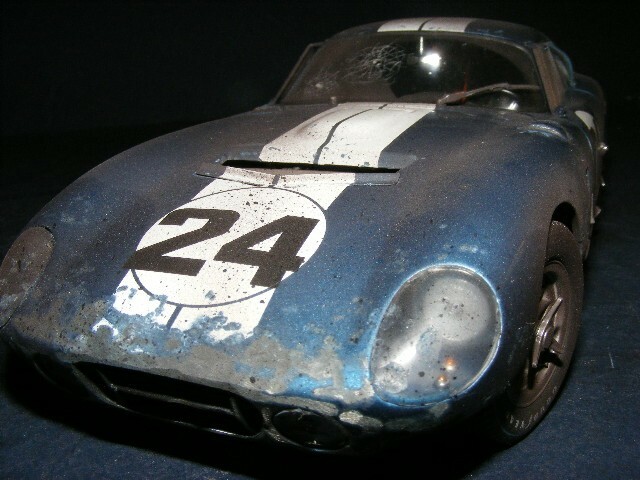 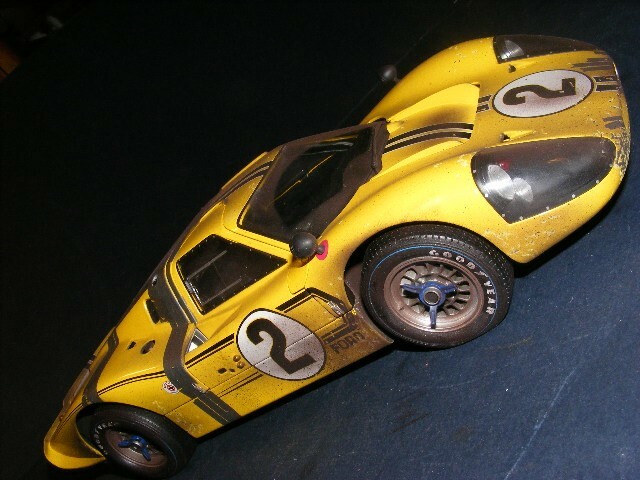 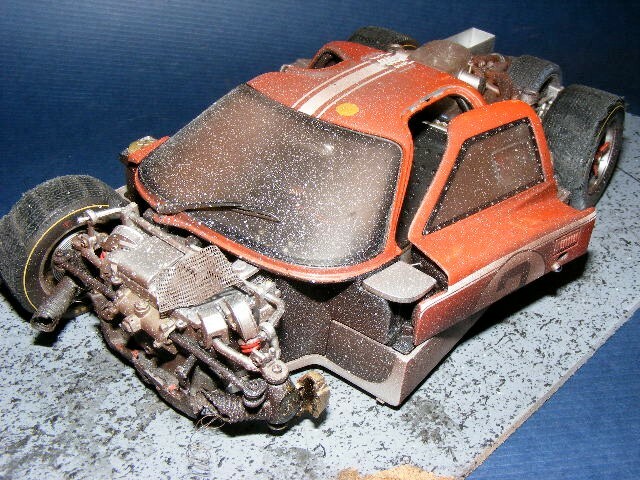 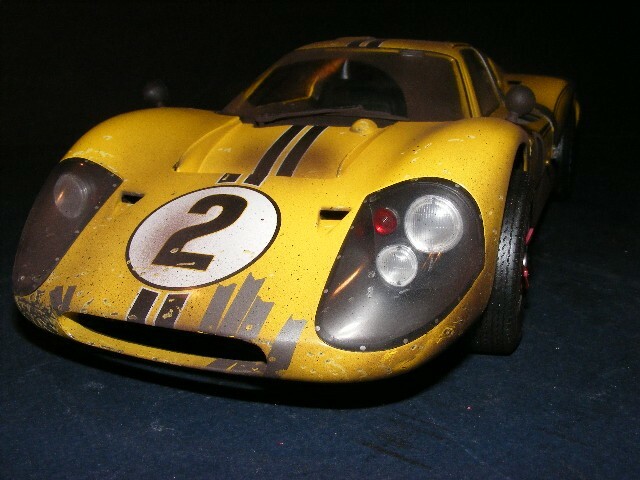 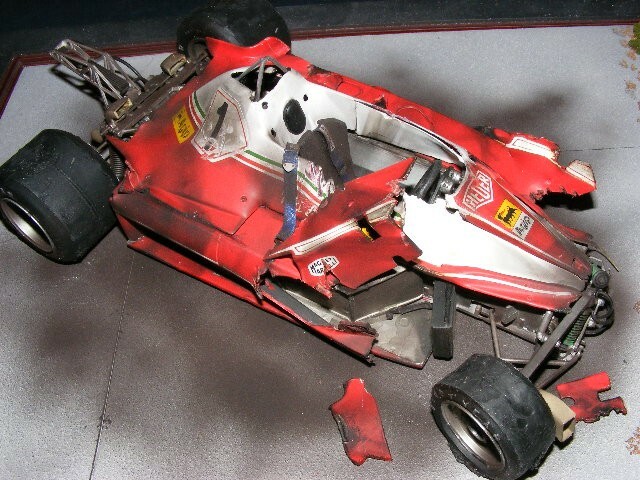 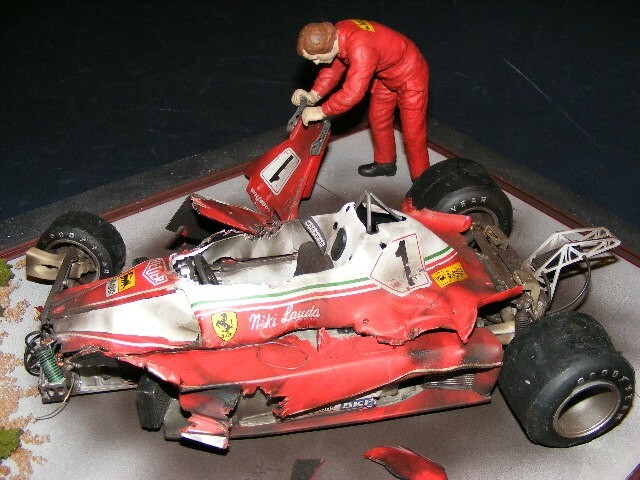 I have done several crashed cars as well, taking a step beyond race cars showing extreme wear and tear wear. 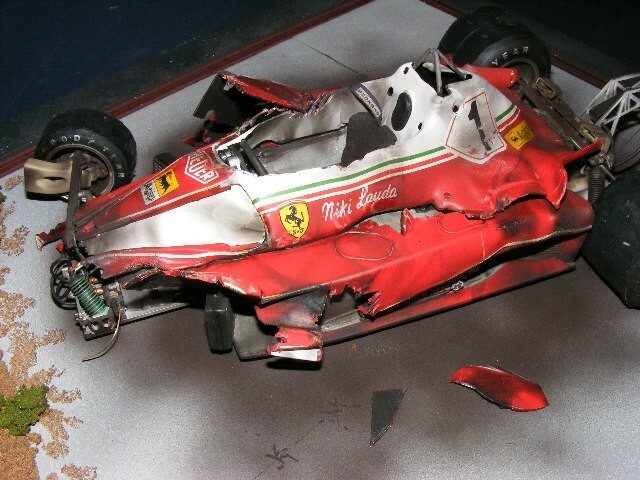 These are accomplished by using photos of the actual cars post-crash then replicating the authentic damage. 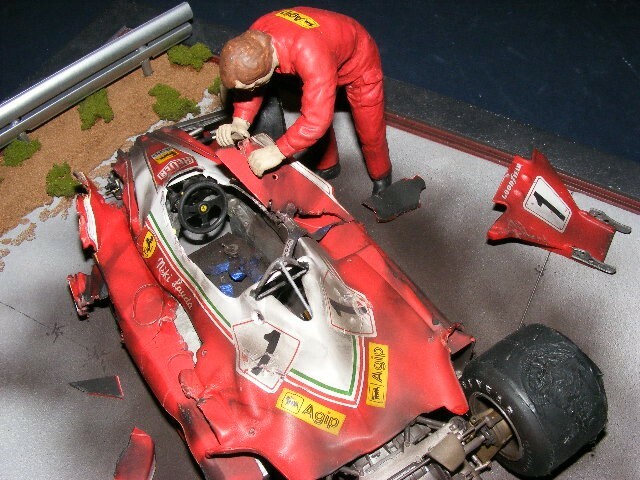 These are very limited and incredible pieces of art.